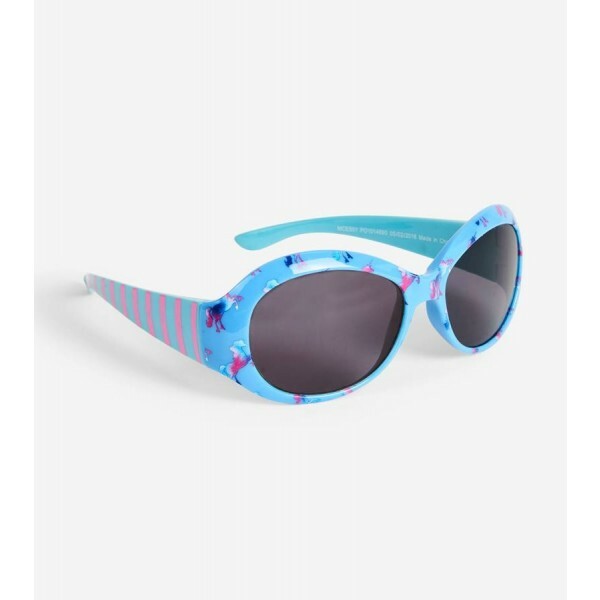 Decked out in these great shades with their effortlessly cool print, she'll be ready for a day of fun in the sun. Whether she's poolside, beach side or park side, her eyes will be 100% protected from harmful UV rays. A stylish yet very functional summer accessory that's made for the warm weather.